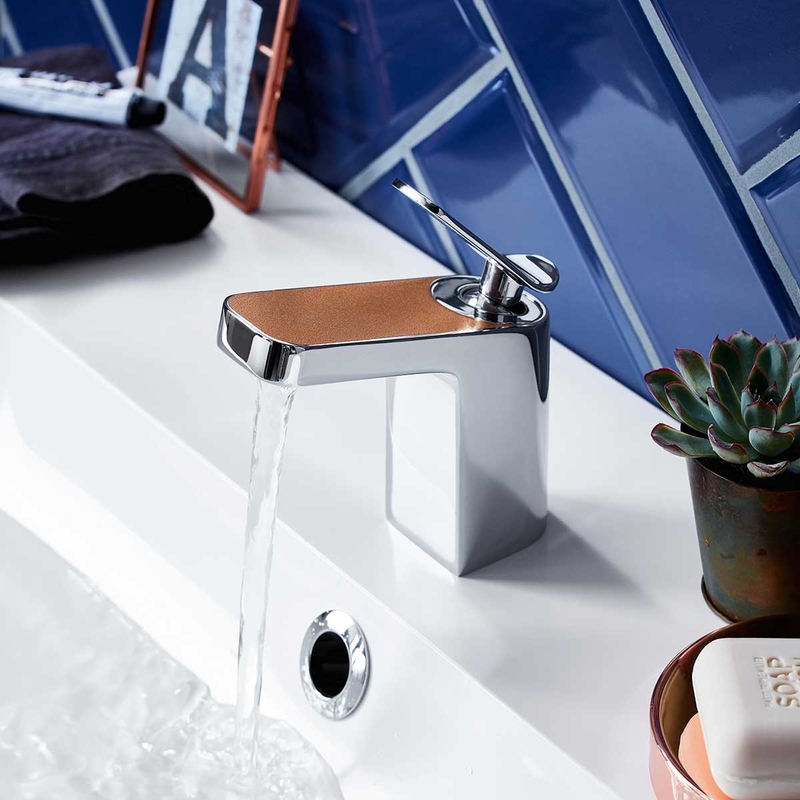 When you want to finish off your bathroom in style, then this Bristan Metallix Alp Basin Mixer Tap is the ideal addition. 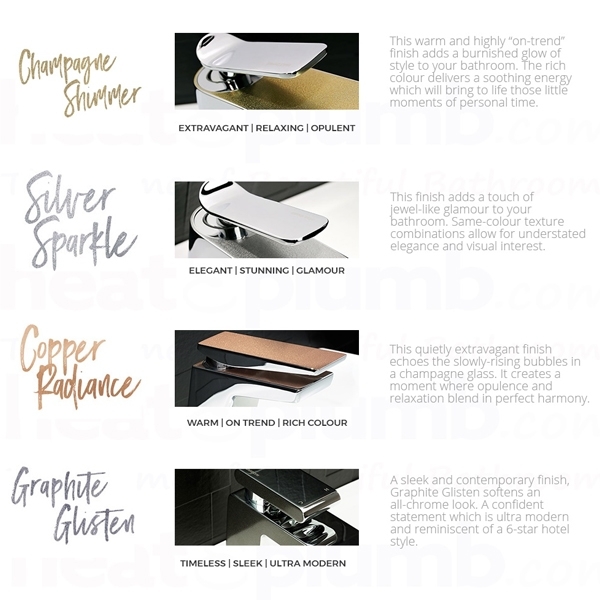 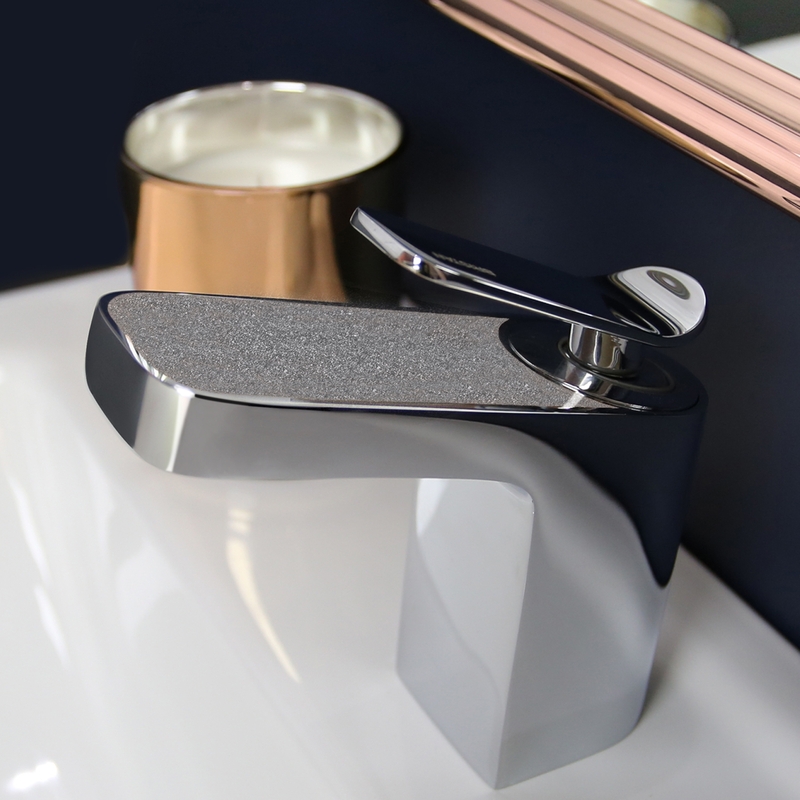 Made by industry leaders, this tap is not only beautiful to look at, but is also designed to last too. 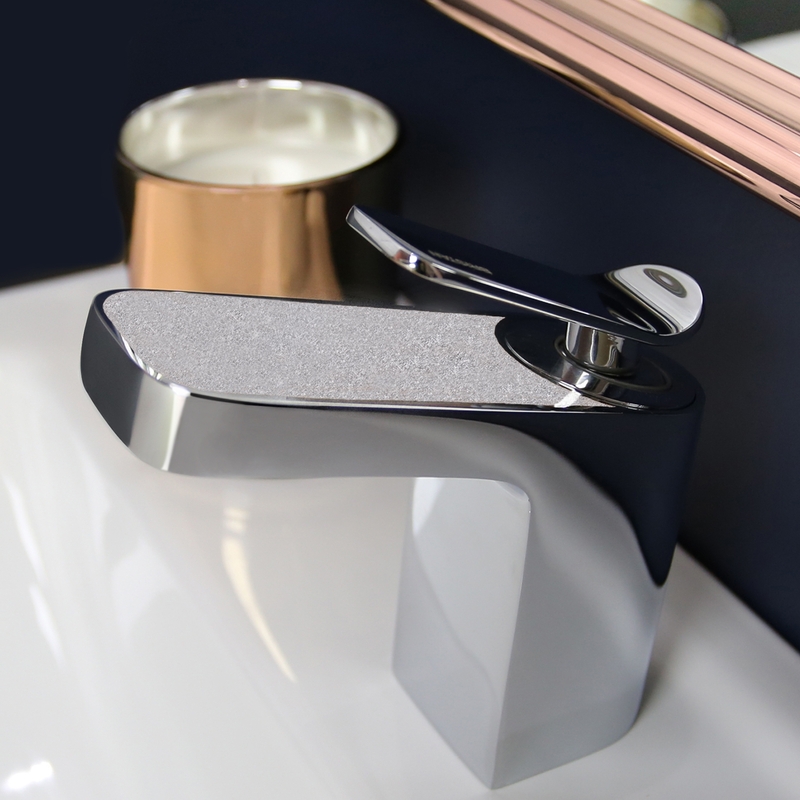 Manufactured from brass, this tap is made to last and thanks to the 35mm ceramic cartridge, you can expect it to stand the test of time. 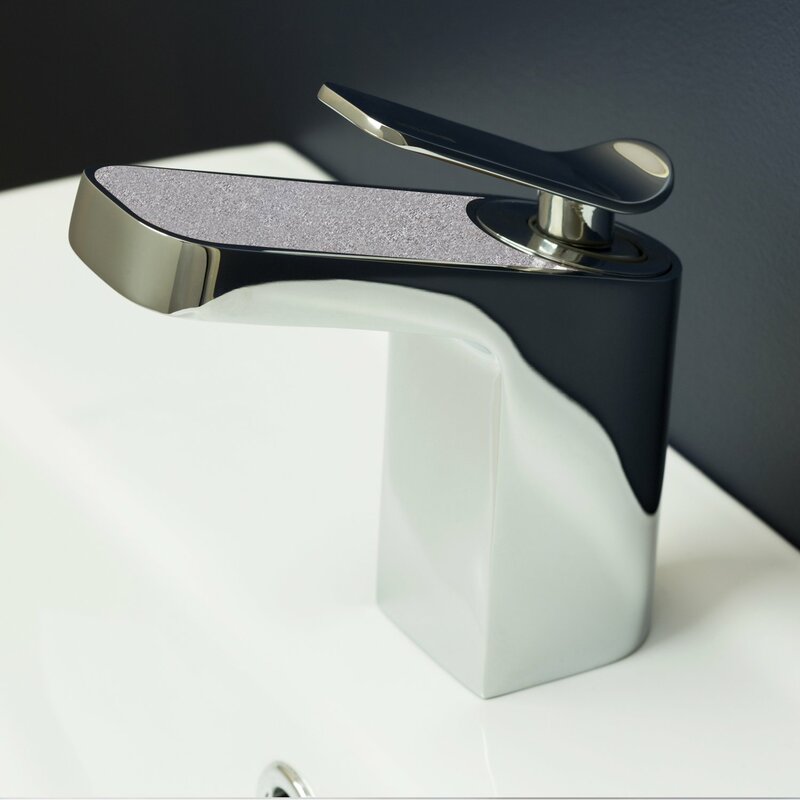 The mixer tap design comes with a clicker waste, which allows you to control the flow with ease and gives you the perfect amount of water that you need. 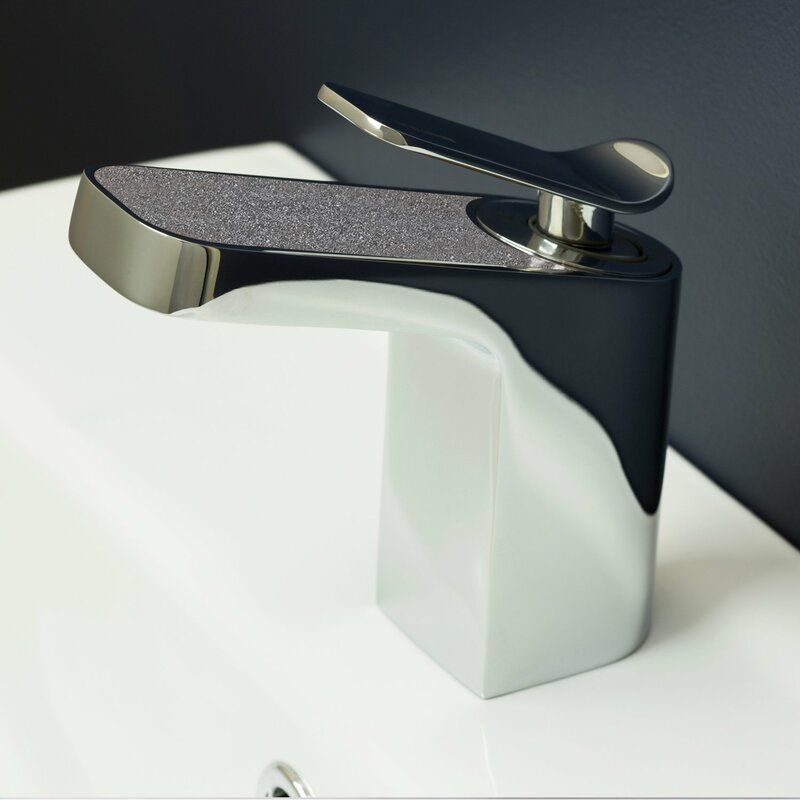 Understanding that we all have a different preference when it comes to bathroom design, this mixer tap comes in a number of different colour choices, this one is Graphite Glisten. 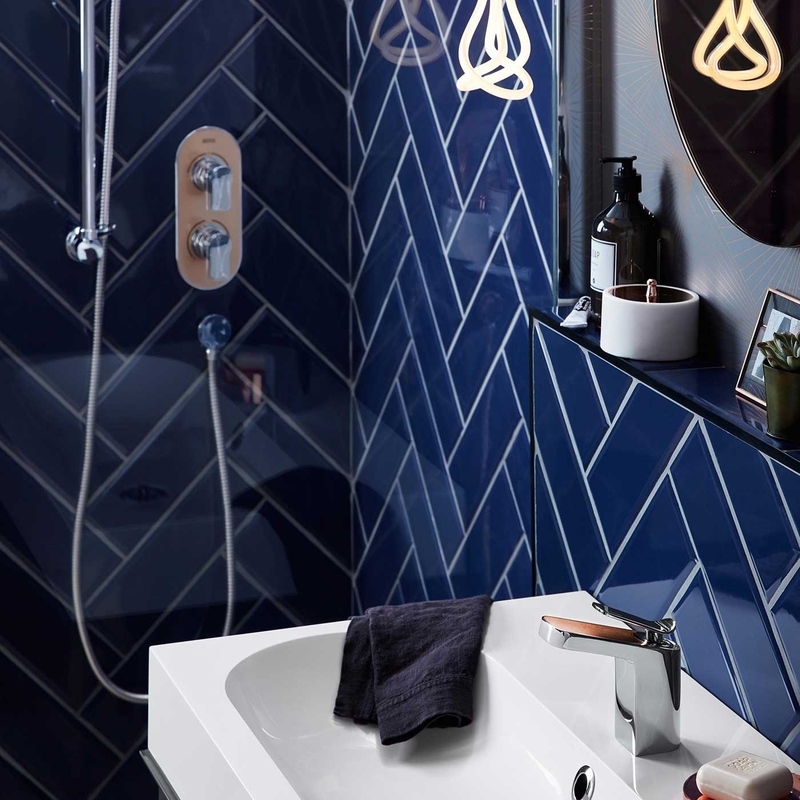 Best of all, you will receive a 5 year guarantee on this mixer tap, which means that you have peace of mind that it is the best quality possible.